The remarkable diversity of Christianity during the formative years before the Council of Nicea has become a plain, even natural, “fact” for most ancient historians. Until now, however, there has been no sourcebook of primary texts that reveals the many varieties of Christian beliefs, practices, ethics, experiences, confrontations, and self-understandings. 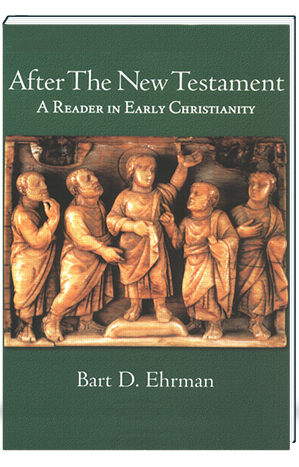 To help readers recognize and experience the rich diversity of the early Christian movement, After the New Testament provides a wide range of texts from the second and third centuries, both “orthodox” and “heterodox,” including such works as the Apostolic Fathers, the writings of Nag Hammadi, early pseudepigrapha, martyrologies, anti-Jewish tractates, heresiologies, canon lists, church orders, liturgical texts, and theological treatises. Rather than providing only fragments of texts, this collection prints large excerpts–entire documents wherever possible–organized under social and historical rubrics. 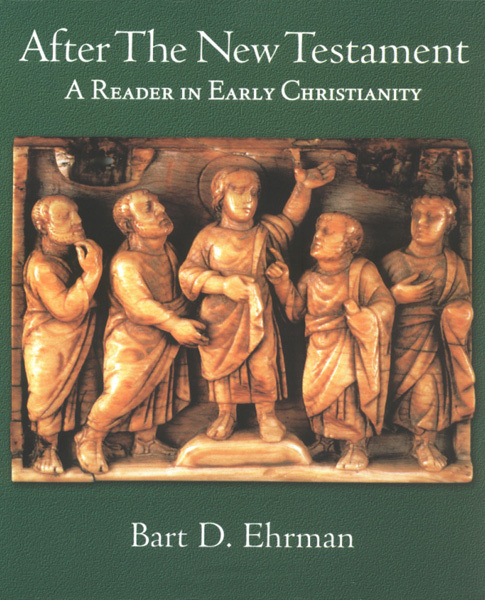 This unique reader’s concise and informative introductions and clear and up-to-date English translations make it ideal for courses on the New Testament, Christian Origins, Early Church History, or Late Antiquity. It will also be of interest to anyone–student, scholar, and general reader alike–interested in the entire range of early Christian literature from the period after the New Testament up to the writings of the so-called father of church history, Eusebius.